At HIMSS19, ACT | The App Association's Brian Scarpelli will lay out the details of what he calls a "sea change" in CMS' policy toward remote patient monitoring. 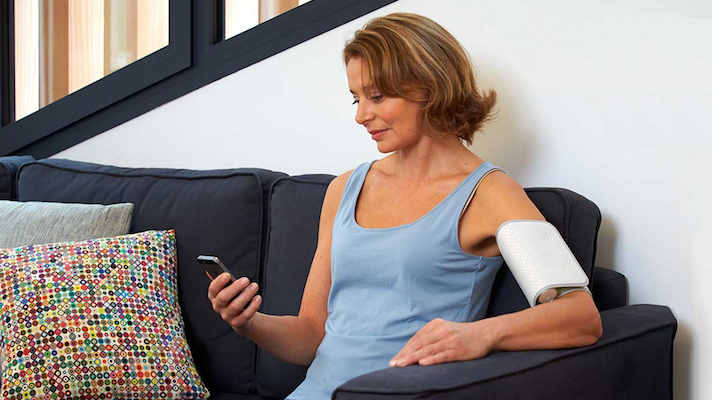 For Brian Scarpelli, senior policy council at ACT | The App Association, it’s hard to overstate the changes coming to Medicare next month when it comes to telehealth and remote patient monitoring. Scarpelli will lay out these changes and what they mean for physicians at HIMSS19. What he’s describing might seem, on paper, like incremental change: three new codes in the physician fee schedule, some new incentives in the Quality Payment Program and some additional coverage for remote monitoring for home health agencies. But what makes it so dramatic is just how long even small changes have been in coming. The amount of money Medicare is spending on telehealth isn’t much more than a rounding error, he added. And these changes could be very far-reaching, as Scarpelli said Medicare tends to serve as a bellwether for private payers as well. In his HIMSS19 presentation, Scarpelli will parse out the changes more specifically and help attendees understand how to use the new codes. Scarpelli will be talk through CMS changes at HIMSS19 in a session titled “Medicare Reimbursement and Connected Health: Where are We?” It's scheduled for Wednesday, February 13, from 2:30 to 3:30 p.m. in room W315A. Register here for HIMSS19.